That’s just up by $500 from the previous model. Subaru has just released the pricing and trim levels of the 2019 Forester, and it’s looking really great. The fifth-generation model may sport a not-so-different look from its predecessor, but it packs a lot of things inside, making it a bang-for-the-buck compact SUV. To start off, the Forester has its base variant priced at $24,295 without the destination charge. This includes 17-inch steel wheels with all-season tires and disc brakes on all four. Door handles and rear/side underguards also come in body color. If you want to swap the wheels with alloys instead, that would cost you $600 and Subaru will also throw in roof rails with that. Premium trim, on the other hand, comes standard with 17-inch black, machine finished alloys and roof rails, along with roof spoiler in matching body color, dark tint privacy glass and a panoramic power moonroof. It has a $26,695 price tag. It also comes with X-MODE with Hill Descent Control, while the interior is wrapped in leather. Additional interior features include a 10-way power driver’s seat with power lumbar support; center console rear seat a/c outlets; cargo area cover; off-delay operation on all power windows; available WI-FI hotspot (service required); and the latest SUBARU STARLINK Safety and Security services (with a complimentary 3-year subscription to the Safety Plus package). If you want to heighten up your Forester’s appeal, the Sport trim comes with exclusive exterior package for $28,795. 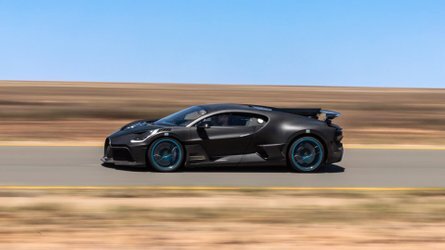 It has a gloss black exterior accents on the fog light trim, rear gate, and front grille, along with black-finish 18-inch wheels and a rear roof spoiler. Orange accents are also added to the black underguards and roof rail mounts. An exclusive version of SI-DRIVE with Intelligent and Sport Sharp modes is also employed in the Sport trim, along with paddle shifters. Limited trim, available for $30,795, gets upgraded with 18-inch alloys in black with machine finish. It also comes with additional driver assist technology including Blind Spot Detection with Lane Change Assist and Rear Cross Traffic Alert, High Beam Assist and LED Steering Responsive Headlights. The top-of-the-line variant, the Touring trim, comes in with Reverse Automatic Braking and an 8.0-inch Multimedia Navigation system with Harman Kardon premium sound system. 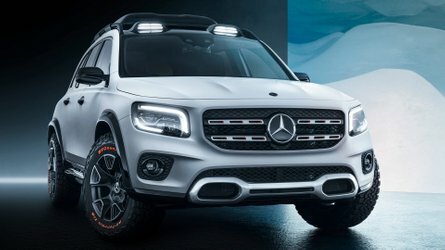 DriverFocus safety system has also been added, as well as unique exterior touches such as 18-inch alloy wheels in black with machine finish; chrome exterior door handles, satin chrome exterior folding mirrors with integrated turn signal and LED fog lights with chrome trim – all for $34,295. 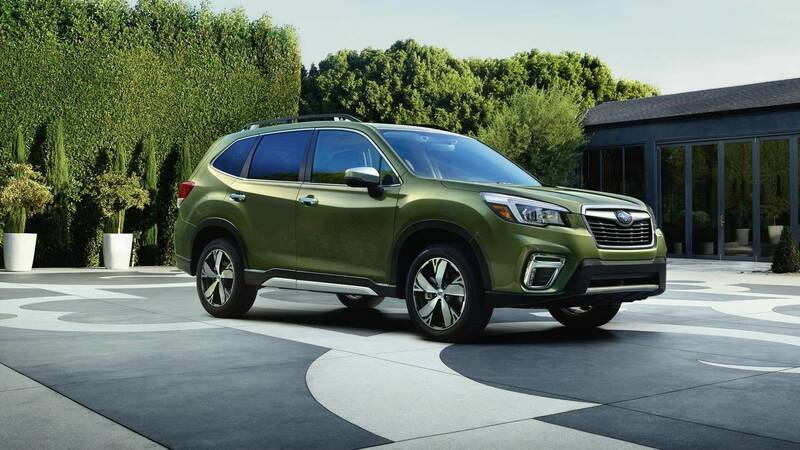 All 2019 Forester comes standard with Subaru’s award-winning EyeSight Driver-Assist Technology and 2.5-liter Boxer engine that produces 182 horsepower and 176 pound-feet of torque. It’s paired with standard Lineartronic CVT. 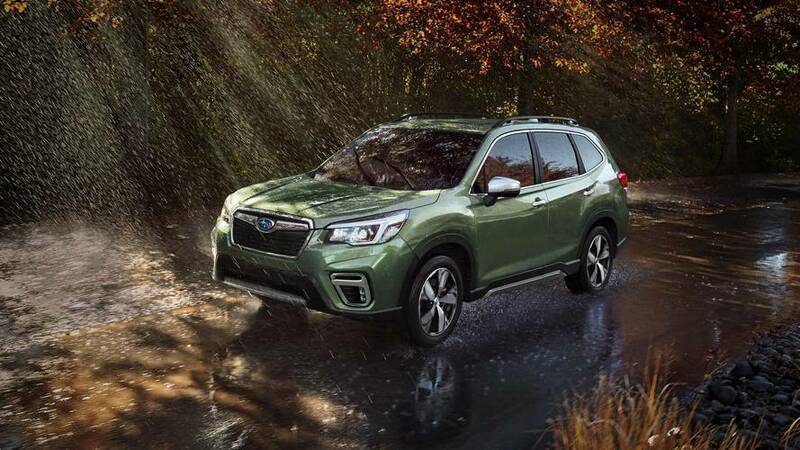 Subaru of America, Inc. today announced pricing on the 2019 Forester model line. The all-new fifth generation Forester SUV offers the most space, capability and features in its 22-year history. For 2019, all Foresters come standard with Subaru’s award-winning EyeSight Driver Assist Technology and the top-of-line Touring trim level debuts the segment-exclusive DriverFocus safety technology which offers yet another layer of safety and convenience for the driver. 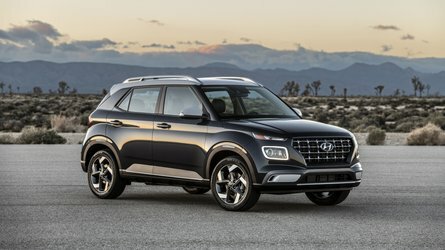 Named an Insurance Institute for Highway Safety (IIHS) Top Safety Pick for twelve years running (2007–2018) and achieving the highest possible rating of “Superior” for front crash prevention from IIHS when equipped with EyeSight, the 2019 Forester builds upon its long history of award-winning safety with a stiffer and stronger chassis and adds Subaru’s EyeSight Driver Assist Technology and LED low and high beam headlights as standard equipment, making this the safest Forester to date. With all-new design and engineering, the 2019 Forester is designed around the Subaru Global Platform (SGP) and delivers major improvements in safety, ride, handling and occupant comfort. All Forester trim levels come standard with seven airbags including Subaru Advanced Frontal Airbags, front seat side pelvis/torso airbags, side curtain airbags and driver’s knee airbag. The 2019 Forester design increases cargo space to 76.1 cu. ft. with the 60:40 split rear seatbacks lowered, a gain of 1.4 cu. ft. 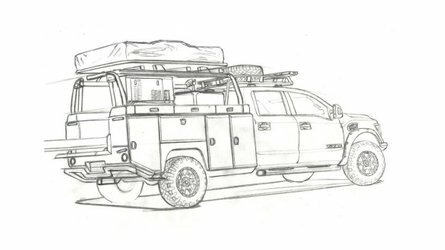 The load floor sits flatter, and the cargo area’s squared-off shape has been further optimized for ease of carrying large objects. Notably, the maximum width for the rear gate opening is now 51.2 inches wide, a 5.3-inch increase over the previous model and up to 8-inch wider than on some competitive SUVs. Forester is known for its legendary value, and this model is no exception with standard features including a STARLINK Multimedia system with high-resolution touchscreen, smartphone integration with Apple CarPlay, Android Auto and STARLINK apps including the newly available EVEConnect; audio and Bluetooth® control switches on the steering wheel; dual USB ports in the front center console; power windows with auto-up/ auto-down on driver’s window; power door locks that automatically lock when the vehicle is in motion; power side mirrors; multi-function display with digital clock, outside temperature and fuel economy information; remote keyless entry; security system with engine immobilizer; combination meter with LCD color display; tire pressure monitoring system with individual tire pressure display and more. The entry level Forester also comes standard with 17-inch steel wheels with 225/60 R17 all-season tires and 4-wheel disc brakes with ABS. 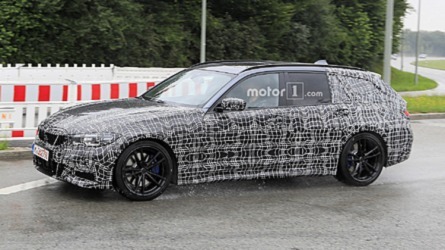 The exterior has body-color door handles and front, rear and side underguards. For added convenience at night, welcome lighting activates when the driver approaches or exits the vehicle. Premium trim level adds 17-inch aluminium alloy wheels in black with machine finish, roof rails, roof spoiler in matching body color, dark tint privacy glass and a panoramic power moonroof as standard. For improved off-road performance, the Premium trim offers as standard equipment X-MODE with Hill Descent Control. The Premium’s interior is upgraded with leather-wrapped steering wheel with silver stitching; center dash panel trim in black with silver metallic finish; high grade combination meter with color LCD; high grade multi-function display; and chrome inner door handles. Additional interior features include a 10-way power driver’s seat with power lumbar support; center console rear seat a/c outlets; cargo area cover; off-delay operation on all power windows; available WI-FI hotspot (service required); and the latest SUBARU STARLINK Safety and Security services (with a complimentary 3-year subscription to the Safety Plus package). The Premium is priced from $26,695. 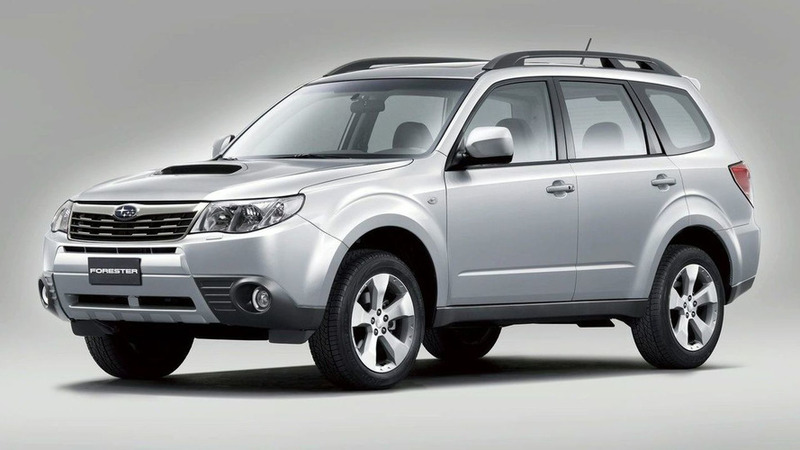 The Forester Sport exclusively employs a version of SI-DRIVE with Intelligent and Sport Sharp modes and the Lineartronic CVT features a 7-speed manual mode with steering wheel paddle-shift control switches. The new trim also offers new Dual X-Mode for increased capability in a wider range of environmental conditions. Building on the standard equipment of the Forester Premium trim, the Sport also features a high-grade, sport design combination meter for the instrument panel; high-grade multi-function display; LED fog lights; High Beam Assist; exterior mirrors with integrated turn signals; Keyless Access with Push-Button Start and All-Weather Package. LED cargo area lighting and an additional LED light on the inside of the rear gate provides better illumination for loading and unloading cargo. SUBARU STARLINK In-Vehicle Technology provides hands-free connectivity and entertainment through the vehicle’s multimedia or navigation system. All STARLINK Multimedia systems for Forester offer a high-resolution touchscreen; smartphone integration with Apple CarPlay, Android Auto, Aha™, Pandora®, and STARLINK apps; Bluetooth hands-free phone and audio streaming connectivity; AM/FM stereo; Rear Vision Camera, single-disc CD player; SiriusXM All Access Radio (4-month free subscription) and SiriusXM Travel Link® (3-year free subscription) and HD Radio® as standard. The 6.5-inch Multimedia system is standard on Base, Premium and Sport trims. The 8.0-inch Multimedia Plus adds voice activated controls for phone and Near Field Communication to the list of features and is optional for Sport and standard for Limited. The top-of-the-line 8.0-inch Multimedia with Navigation adds navigation powered by TomTom, voiced activated navigation, and over-the-air updates is an option for Limited and standard for Touring.